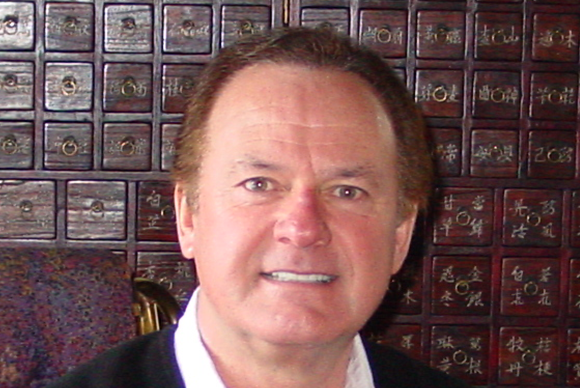 Ron Clark founded Ron Clark Construction & Design in 1975 with the construction of his first twinhome in Edina, Minnesota. Ron continued to develop and build homes and soon had established an impressive reputation for building top-quality, luxury single family homes and townhomes in the Twin Cities market. Remaining strong through the peaks and valleys of the construction industry, Ron Clark Construction & Design has built over 800 homes in the Minneapolis and St. Paul area. Today, Ron Clark Construction & Design has grown to a multi – million dollar company. Ron earned his Bachelor of Science degree in Economics and Marketing from Ohio State University where he also earned his Masters of Business Administration (MBA). He served in the military as an Ordinance Officer of Special Weapons and Missiles. Ron was born and raised in West Unity, Ohio. He lives with his wife, Sandy, in Edina, Minnesota. 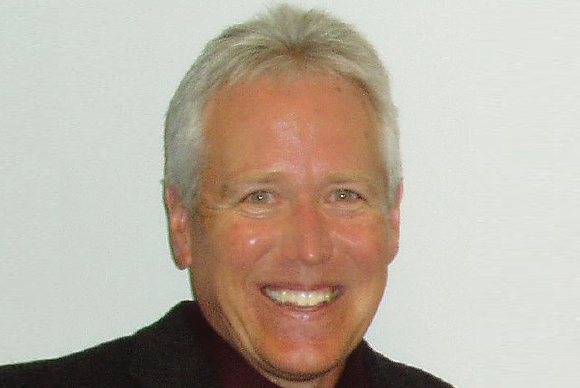 Mike Roebuck came to Ron Clark Construction & Design with an extensive construction background. He joined the company in 2002 as a Senior Project Manager, advanced to Vice President in 2005 and promoted to President in 2013. A Minnesota native, Mike graduated from North Dakota State University with a Construction Management degree. He and his family live in Lakeville, Minnesota.